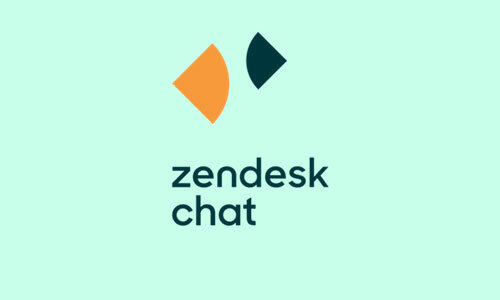 Zendesk chat provides a live chat for faster and more personal way to communicate with your customers. It puts all your customer information in one place. The Zendesk Support integrated on Kreezalid helps you with all the information you need when replying to tickets with your customers. 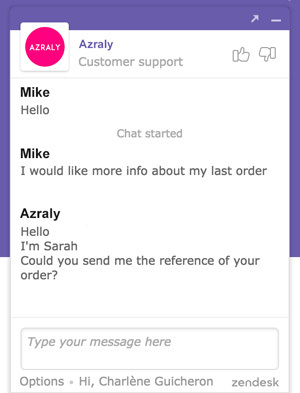 Add a Zendesk Support Chat on your marketplace to monitor and chat with users in real-time.